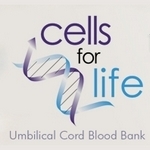 Cells for Life is a cord blood company in Calgary. Managed by an experienced medical team, Cells for Life processes client stem cells and stores them as a supply of cord blood stem cells should the clientâ€™s baby or family member need a stem cell transplant. 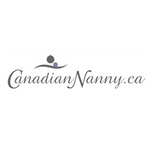 Cells for Life has developed long term relationships with clinics, hospitals, medical and birthing professionals across Canada.